The World Champion will have #1 in 2019, but other P1 drivers will select their own permanent numbers. A raft of changes to the World Rally Championship have been proposed by the WRC Commission, for approval at the World Motor Sport Council on October 12. 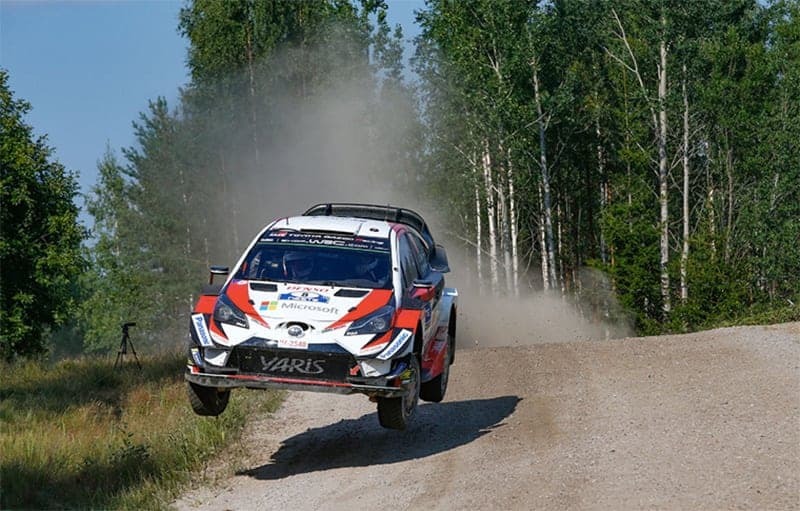 These would be applied on January 1, 2019 and include cost saving measures such as reducing the number of mechanics allowed to work on rally cars from 12 to nine for a three car team, and from eight to six for two car teams. There’s also a plan to reduce the number of test days per year from 55 to 42, and to reduce the maximum permitted special stage distance from the current 500km (which has never been used) to between 300 and 350km. Following dismay at the extent of the testing area available for Toyota, it is proposed to limit the permitted area available as a permanent test site to a 10km diameter. The current season-long allocation of start numbers (M-Sport 1-2-3, etc.) is to end. Apart from the World Drivers’ Champion carrying number one, other P1 drivers can choose their own permanent number. Teams’ unrestricted test areas will be limited to a 10km radius of their base. To restrict tactical retirements at the end of a rally in order to fit a different engine for the next event, there are proposed changes as to when a retirement can take place, and the number of engines which can be sealed and available during a season. Finally, the R1 car category is no longer to be split into capacity classes, but be limited only to 1600cc normally aspirated or 1067cc super-aspirated cars. Another proposed change, following a dramatic incident in Portugal, is that a car must always have four rotating wheels at the start of a stage, effective immediately.